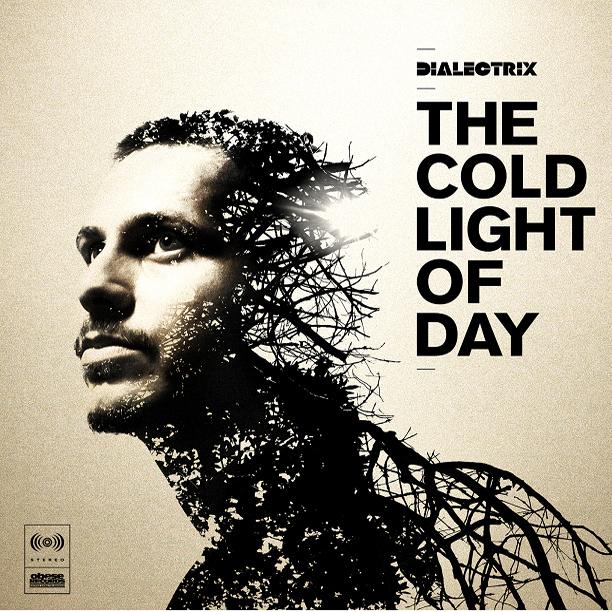 With production handled entirely by Plutonic Lab, and cuts by DJ 2Buck, Sydney based MC, Dialectrix presents The Cold Light of Day. The third LP since signing with Obese Records in 2008, lead single New Generation heralded the album’s release almost a year ago. Still faithful to their roots, Plutonic Lab and Dialectrix have built on the foundations of traditional hip hop, revolutionising the genre by incorporating live instrumentation and electronic elements. DJ 2Buck’s selection of premium cuts always consummately timed, give the album character and scope. Vocal guests include the legendary Def Wish, P-Smurf (Big Village), Chip Fu, Momo (Diafrix), and a verse from the dexterous 2Buck. The LP focuses on the many varied themes explored by Dialectrix, each complimented by Plutonic Lab’s custom-made soundtrack. In the track Fire in the Blood, there is no ignoring Dialectrix’s raw emotion as he wrestles with nature vs. nurture. He relays his deepest fear; passing alcoholism and violence onto his son. Written in an extremely tumultuous period of his life, he has labelled ‘Fire in the Blood’ “the most raw and honest track I’ve ever made”. Plutonic sets a melancholy scene with haunting vocals, and angry beats. Opening track Shadow in the Light, is surmised as one of the artist’s personal favourites. Plutonic Lab brings his explosive percussion skills to the forefront and fuses them with syncopated synth sounds, creating a kind of sonic exclamation mark. Second single and immediate standout Go flawlessly combines bold indie rock guitar with pulsing beats, propelling Dialectrix’s impeccable flow forward. The theme for the track is the inescapable presence of ‘time’, racing the clock his flow is exacting and relentless.